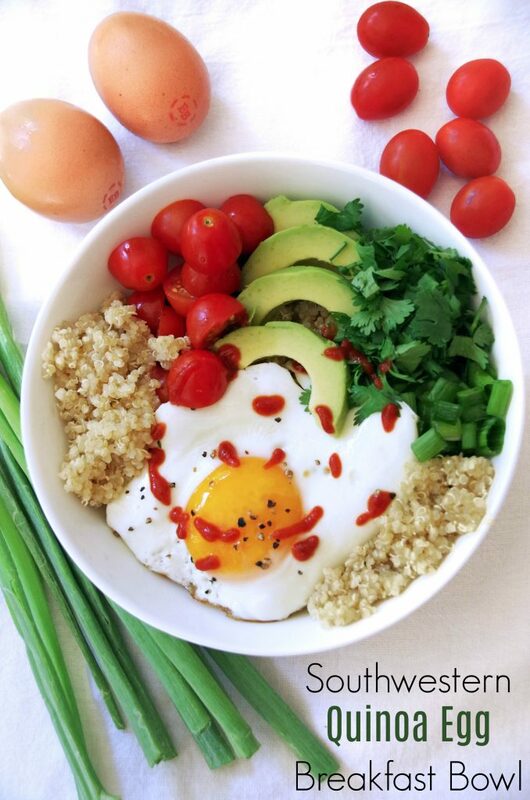 This Southwestern Quinoa Egg Breakfast Bowl Recipe has been sponsored. All opinions expressed here are my own. I have recently discovered the joy of breakfast bowls. They are an incredibly easy way to get loads of grain, veggies, and protein, into your diet without a lot of work. In fact, you can assemble all the ingredients for several days worth of breakfasts on the weekend. Then eat deliciously every morning for days. 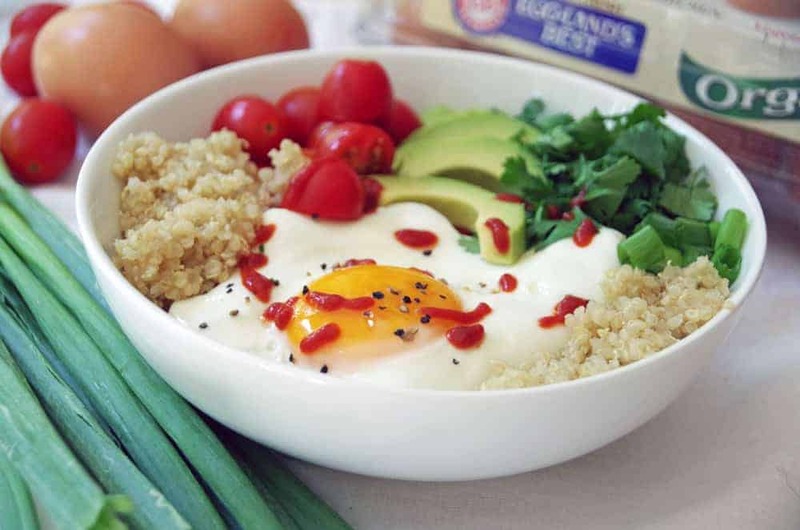 This egg breakfast bowl recipe was a quick and healthy breakfast idea. Once you have the basics assembled, just fry up one egg in the morning and you are good to go! Eggs are a great source of inexpensive, high quality protein. 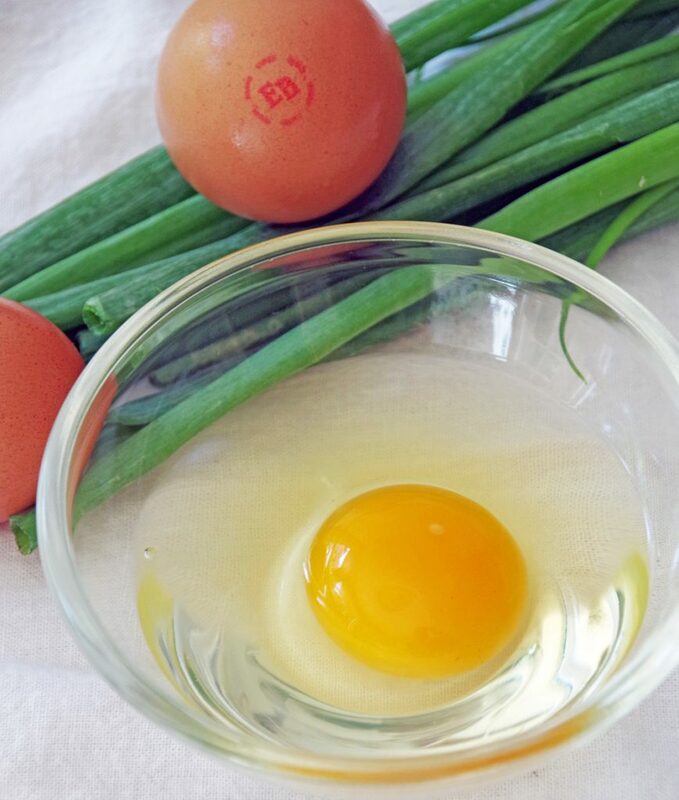 Eggland’s Best is an excellent source of vitamins D, B12, E, B5 and riboflavin. They have six times more vitamin D, more than double the Omega-3s, 10 times more vitamin E and 25% less saturated fat than ordinary eggs. 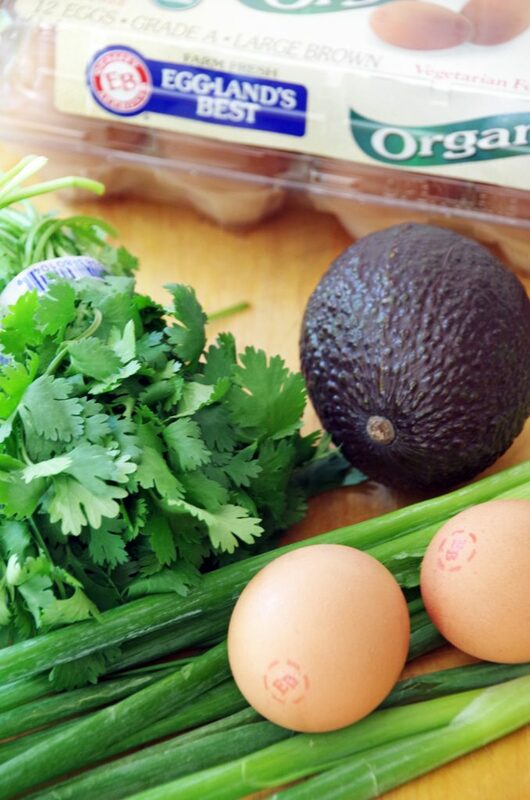 Follow Eggland’s Best on Social Media for More Recipes! Having a source of protein in the morning, especially one that is as good for you as eggs, is a great way to start your day. It fills you up and keeps you full longer so you wont be so tempted to snack before lunch! Research shows that family meals can greatly benefit the health and well being of our children. 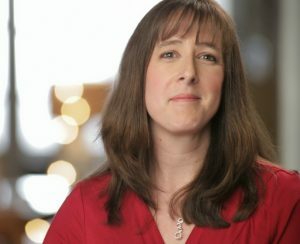 Eggland’s Best (EB) and the American Heart Association have teamed up to help educate families on the importance of spending time together and eating healthy and nutritious meals. This egg breakfast bowl recipe would be perfect for kids before school or as a breakfast for dinner recipe! In honor of National Family Meals Month™ in September, Eggland’s Best and the American Heart Association’s Healthy For Good™ movement are calling on families across America to take the Family Meals Pledge. They encourage you to commit to spending an additional “dozen” minutes around the table while enjoying nutritious meals together. To learn more and sign up for the Eggland’s Best Family Meals Pledge, click here. This southwestern quinoa egg breakfast bowl from Eggland’s Best is an incredibly healthy breakfast recipe. It is loaded with protein with bold flavors from cilantro, sriracha and scallions. A truly delicious way to start the day! If you are looking for more delicious bowl recipes, check out my Rice Bowl Recipe with Chicken and Edamame. 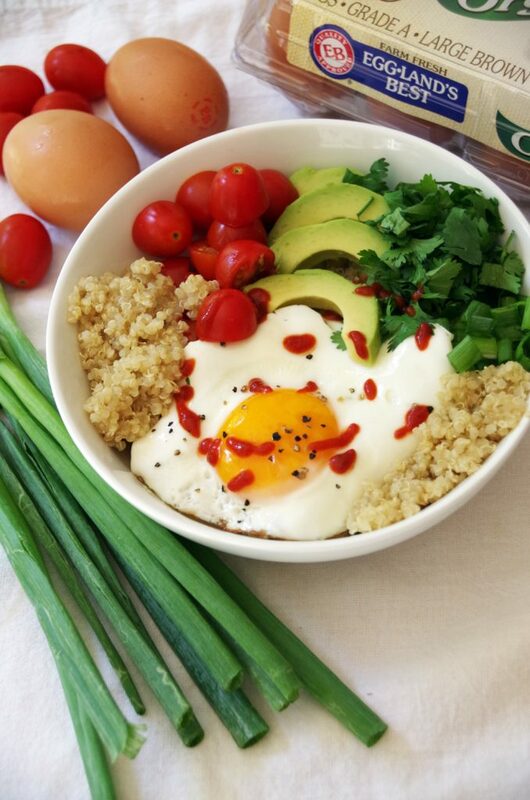 This Southwestern quinoa egg breakfast bowl recipe is an incredibly easy way to get loads of grain, veggies, and protein, into your diet without a lot of work. Prepare the remaining ingredients: pit and dice the avocado half; chop the tomatoe; chop the scallions, and chop the cilantro. Arrange the avocado, tomatoes, scallions, and cilantro between each bowl.